While you are not thinking of polar bears, whatever you do now don’t think of dancing jellybeans. And definitely don’t think that embarrassing thought that you hate thinking but it seems to just pop up out of nowhere. Yes that one. Opps. So are we clear? Just don’t do it now. I mean. Don’t DO IT now. Don’t think of those cursed polar bears. The funny thing about the brain – it’s can’t directly process a negative. If you talk or think about what you DON’T want – your brain is wiring in a very specific way to avoid that and sometimes that is part of the problem. The words we use and the thoughts we think can wire our brains in ways that keep us stuck. Mastering NEUROPLASTICITY also requires people to master their thoughts and words because mental activity (thoughts) and physical activity (talking) also changes our brain. People often try to manage a problem by ignoring it. That clearly doesn’t work practically. Neurologically your brain needs to create certain wiring to get you to remember to ignore those ‘cursed’ things. You have to REMEMBER to ignore. Your brain has put a THREAT VALUE on that thing and we are wired to spot the ‘dangerous’ things. It applies to thoughts as much as smells, activities, people, places, foods, bodily responses. If it is a regarded as a threat as far as your brain is concerned, why would the brain ignore it? So you are left remembering to pay attention to those things you then need to try to ignore. Try to ignore that ticking clock at 3am and you will see what I mean. Ignore the ticking clock. Ignore the ticking clock. Ignore that damn ticking clock. Ignore that thing that is making my life miserable. If there are intense emotions involved it will only become more impossible to ignore. Others, realizing that ignoring doesn’t work more actively focus on the problem. Sometimes ironically that can keep your focuse on the problem not the solution. You can ironically become stuck by focusing on the problem. One way that this shows is with anxiety. We can ignore it or pretend it isn’t a problem as just described. That doesn’t seem to work so well. So we can try to stop anxious thoughts by trying NOT to think anxious thoughts …. or try not to think negatively, or try not to catastrophise, or try not to check how much pain or fatigue you are in. Not only does this not work but it can create a bigger problem as the field of psychology called ‘Thought Suppression’ now suggests. 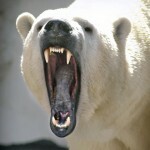 We now have a better idea why Dostoevsky‘s ‘cursed polar bear comes to mind every minute’. A thought creates a physical structure in the brain. A neural wiring. Think it a few times and we are strengthening those pathways and our brain structure is changing. Over time it can become a habit. This applies to a thought, behavior, feeling or response. In the case a unwanted thought-habit, if we recognize that it is now a problem we could try to NOT think it. That requires wiring as well. One part of our brain might be successful in suppressing the thought BUT….. and it’s an important but…. another part of the brain is wired to remember what we shouldn’t think. We put a threat value on a thought and in order to create the activity of ‘not thinking’ we need to create other pathways that keeps checking in whether we have remembered to stop – ironically bringing it to mind again. It’s known as Ironic Neural Processing. 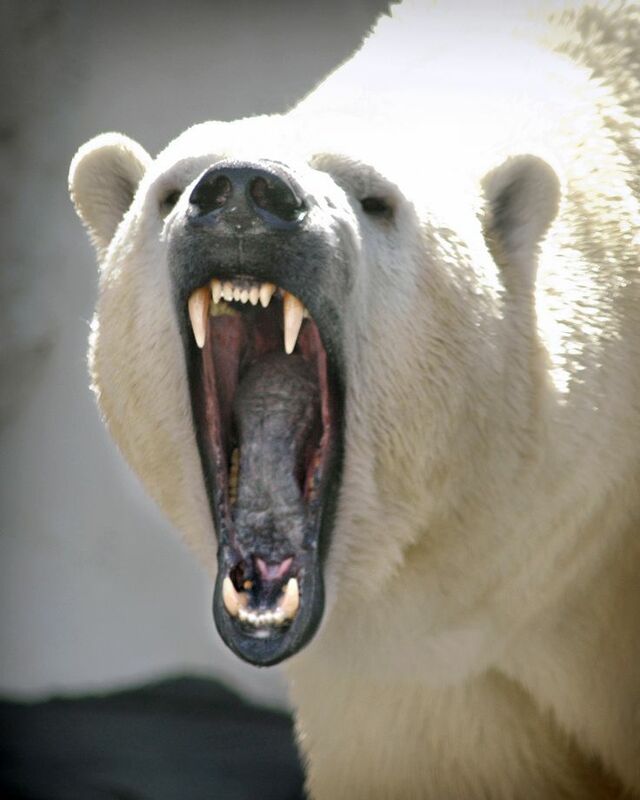 So now we have a complicated neural structure all designed around ‘polar bears’. It’s taking a lot more ‘brain space’ than before the problem even started. We now have more neural pathways all somehow linked to this thought (that we don’t want to think). So when we do eventually trigger the thought there is a rebound effect. When we do think about it – BOOM – it’s there bigger than before or more regularly than before. 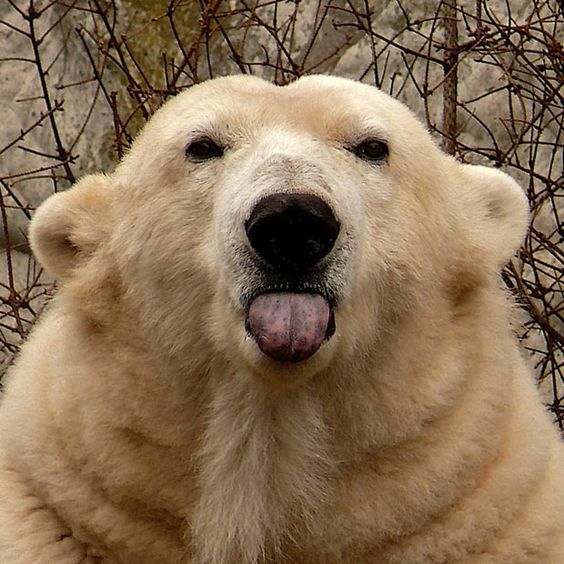 Cursed Polar bears! How can thoughts really matter or effect my body? A really profound experiment was done where people were asked to read a list of words then walk to another area for a second task. The experiment was actually timing how long it took people to walk from the ‘reading words’ task to the next task. If randomly scattered within that list of words were words associated with old age (wrinkles, grey, pension, dentures, florida) then those people walked slower than the people who had not read any old age related words. That’s just a single experiment. What about what goes on in your head regularly or more problematic – unconsciously. It is also going to have an impact on your thinking but also your body. Where else might this show up? This is a basic brain function so could show up anywhere in your life. It also more destructively has the potential to become a mindset – or habitual way of focusing on what you don’t want rather than what you do want. Examples might be, if the brain has put a threat value on pain, then focused on being pain-free is ironically problematic. If you are constantly hoping to avoid fatigue and hoping that you don’t overdo it and crash, then you are wiring your brain in a very specific way that only re-enforces the threat value of activity. If you go on a diet and try to ‘NOT EAT THE TASTY CURSED CHOCOLATE CAKE’, then guess what? You not only fail but fail big time. Mmmm. Chocolate! Neural plasticity is a competitive process. It is not just about trying to stop a problem (thought, emotion/feeling, behaviour, a memory, compulsion or physiological process like pain/fatigue). We are activity doing something in it’s place. We might have to start with changing our habitual mindset. Where our focus goes our energy flows is an often used saying. Our neural wiring also goes where our focus is. Are we wiring our brain to what we want or what we don’t want. There is a massive difference. 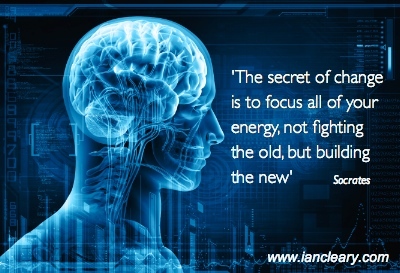 Or as Aristotle out is – Put all your energy into creating the new not fighting the old. So don’t tell me what you don’t what. You will be operating out of fear & wiring the brain around the very thing you dread. Don’t tell me what you want to avoid or want to stop. Pain-free is not the aim. To stop panic attacks is not the goal. To beat anxiety is not the aim. To manage CFS is not the solution. This way of thinking is great but ONLY in a threatening environment. “I want to stop the tiger”. It gives a single minded focus , our options narrow and we produce stress hormones. We survive but not thrive. We need to engage a very different part of the brain instead of the threat driven protective part of the brain. So notice how you think. What’s your style? Start getting clear about what you want – Not what you don’t want. It doesn’t make change happen but it sets you up for success rather than more struggle. I hope that made sense and I just wanted to double check that you really have stopped thinking about polar bears. Damn bears!